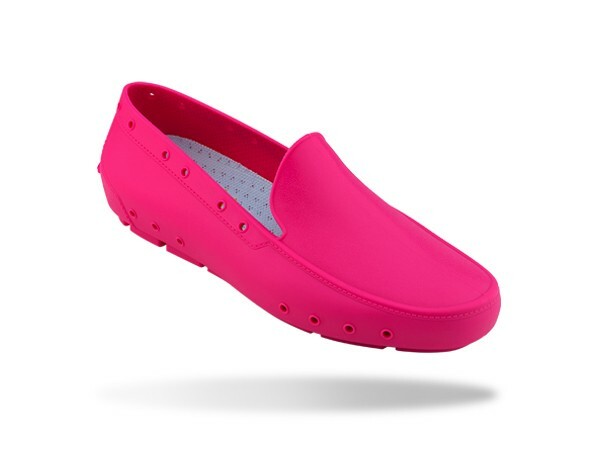 The Wock MOC is a stylish shoe for healthcare professionals and nurses. 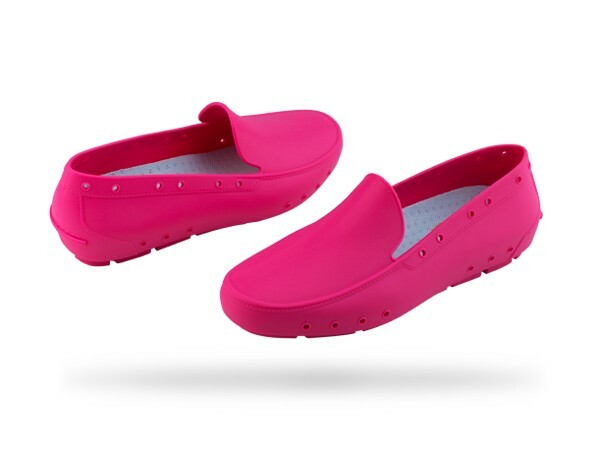 The Wock MOC is a stylish mocassin specially designed for healthcare workers. 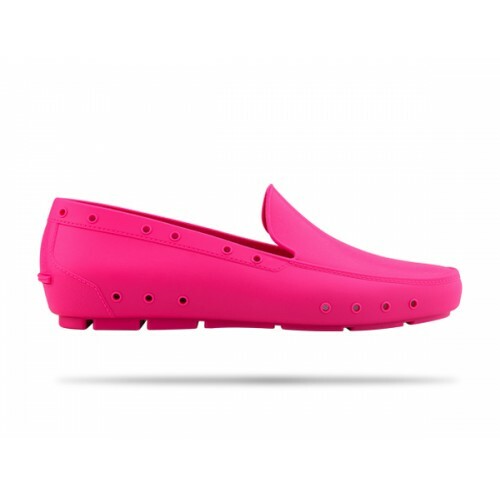 Those who appreciate elegance, sophistication and comfort will love the MOC. 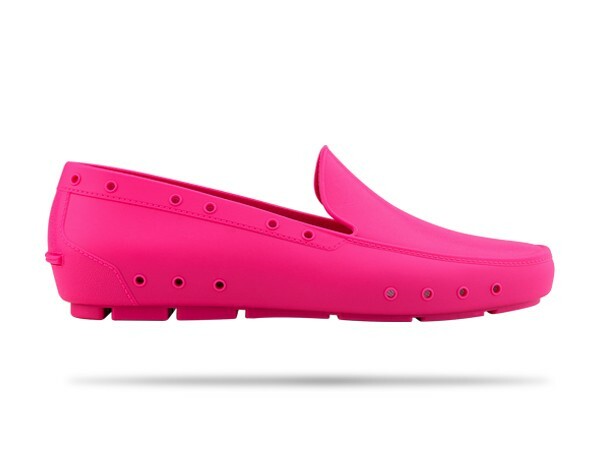 It is the first autoclavable moccasin in the world. The shoe, which has a closed heel and removable insole, is designed for professionals who demand maximum hygiene and safety. Now you can take your own style to the workplace.